After leaving Sedona’s tourism sector in 2006, Cathy joined the TCC team and handles a variety of tasks in our Sedona office. 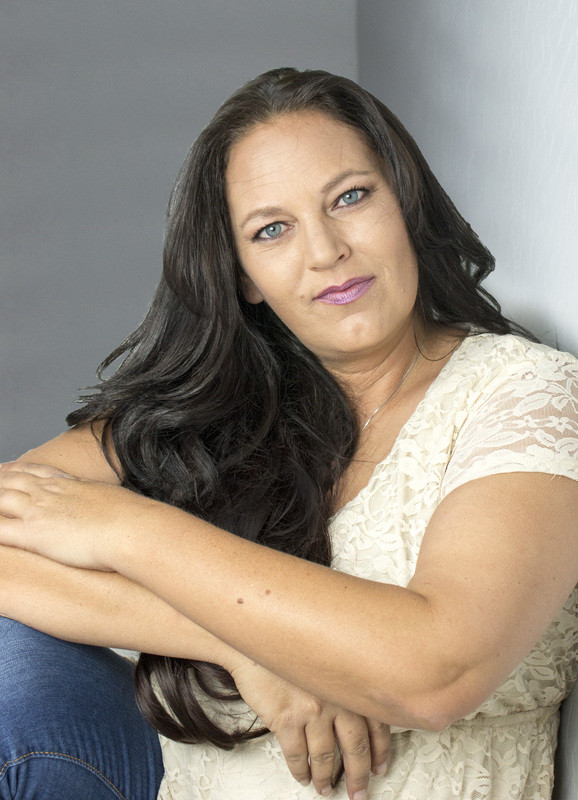 She processes new hires, provides administrative support to our Sedona based personnel and assists with everything from answering the phone and creating SOQ’s, to keeping the office equipment in line. Cathy has found her niche at TCC and enjoys the family like environment. Joel has worked for only two contractors during his 43 year career and TCC is proud to have him as one of our longest tenured, valued employees. He joined the TCC team in 1992 and has completed numerous high profile and complicated projects during his tenure with us. Lexi is a recent graduate of the ASU Del Webb School of Construction and internedwith TCC for two years before graduating and offically joing the TCC team. 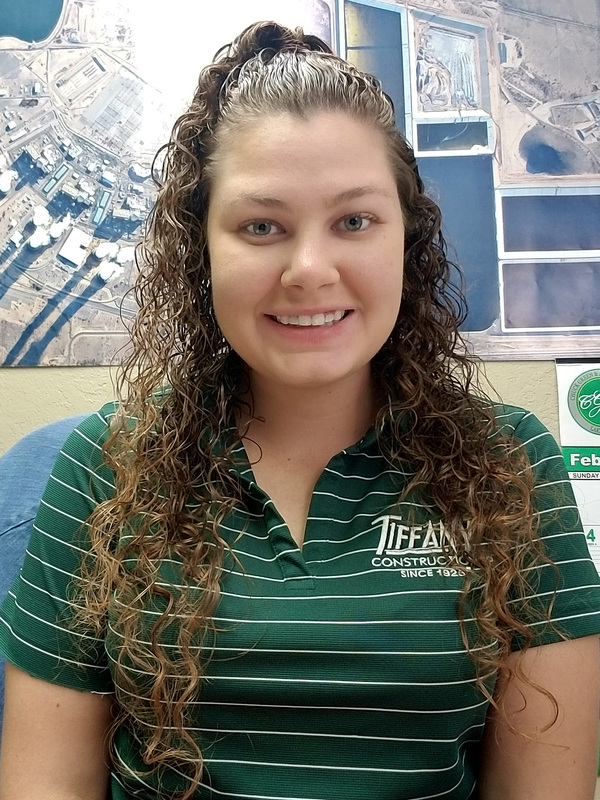 She spends the majority of her time at the Palo Verde Nuclear Generating Station where her dedication and attention to detail aid in the successful completion of many multi-faceted and challenging projects. 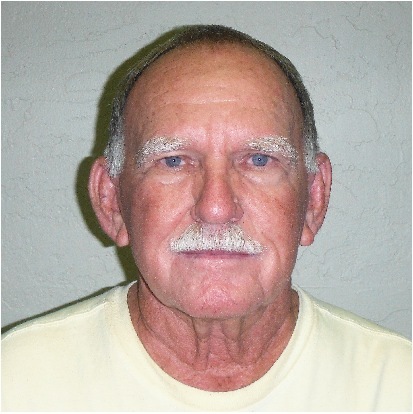 A lifetime resident of Camp Verde, Mike began his career in underground utility construction as an operator where his work ethic, personality and skill quickly led to management positions. Through the years his experience has grown to include grading, underground utility repair and installation, paving and residential and commercial construction. 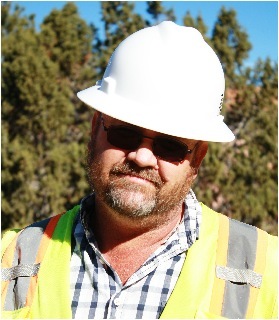 As the general superintendent and project manager of Northern Arizona, Mike is responsible for coordinating and managing TCC’s multiple crews and sub-contractors, from scheduling to completion, while acting as liaison for TCC with our valued clients and the general public. 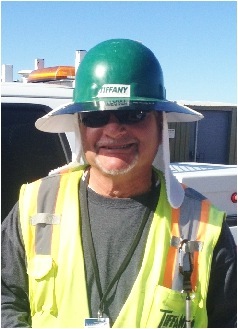 Don has over 30 years of practical experience as a safety manager in heavy highway and large civil construction projects. Don excels in creating and implementing safety protocols and has been invaluable in his efforts at the Palo Verde Nuclear Generating Station.